So seems like Rick and Morty fans will have to wait until 2019 to watch Season 4 of the hit show. 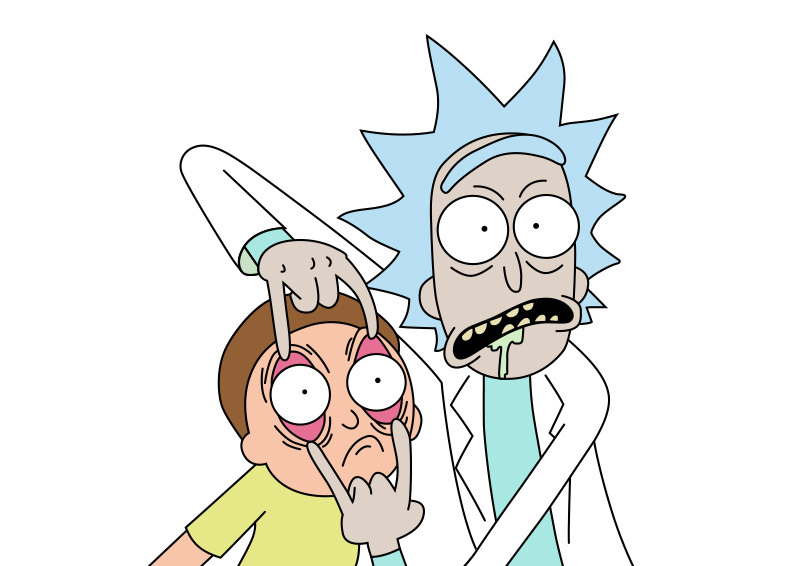 During a recent podcast interview, one of the show’s writer, Ryan Ridley, said that as far as he was aware no one had even started working on the new season yet and he also pointed out that the script for Rick and Morty’s third season was finished in November 2016 which was about eight months before the show returned to Adult Swim. Ridley also said that based on previous production schedules it would be surprising if the show’s fourth season managed to air before 2019 so that means that the wait could be longer than the gap between the second and third season, which was about 18 months.